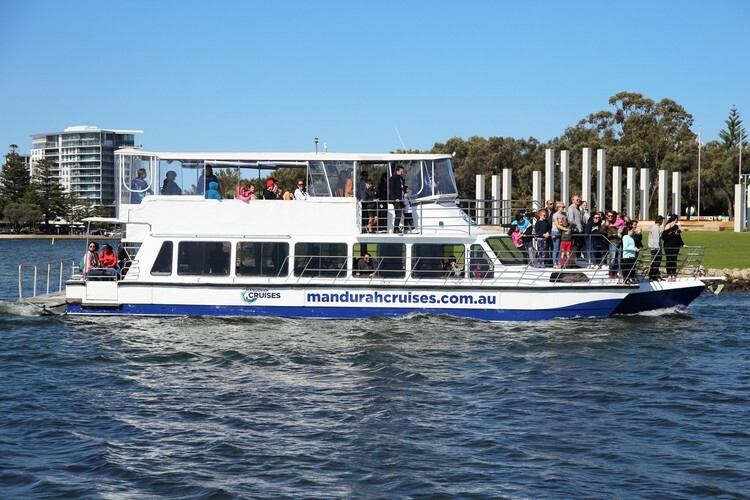 Everyone is a kid these autumn school holidays with adults cruising at kids prices on our 1-Hour Dolphin & Scenic Canal Cruises. Departing daily at 11am, 12pm, 1pm, 2pm and 3pm, you can even enjoy a delicious fish & chips lunch on board from Cicerello's! Online bookings only. Promo code: 'BIGKID18'. 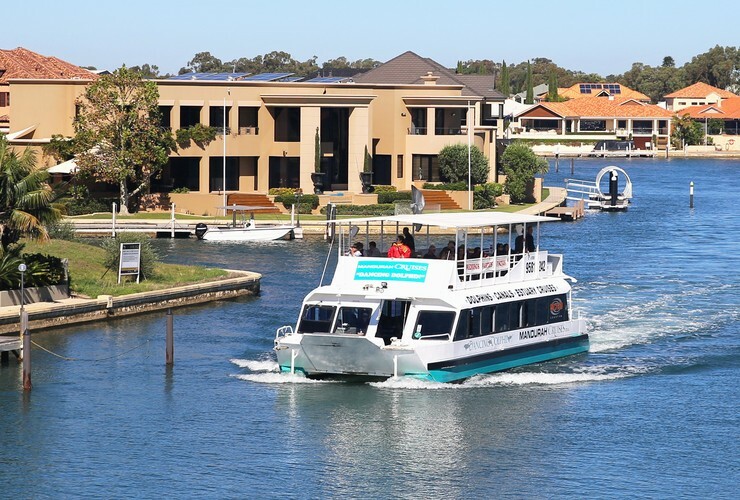 Discover Mandurah's picturesque, calm, inland waterways featuring Western Australia's largest residential population of Indo-Pacific bottlenose dolphins. 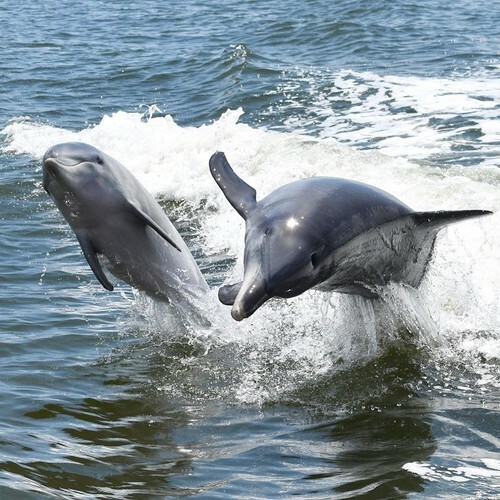 It is the best time of the year for dolphin encounters, with the most extraordinary dolphin behaviour occurring in Mandurah due to it being mating and birthing season and the start of the salmon run. 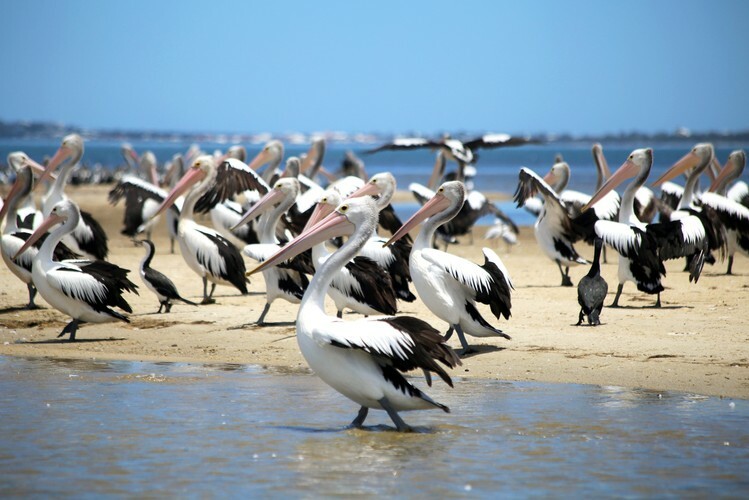 Witness the beauty of the region's vast wetlands - declared by the United Nations as a natural site of worldwide importance—and their abundant bird life including pelicans, ospreys and rare North Asian migratory birds (Oct–Mar). 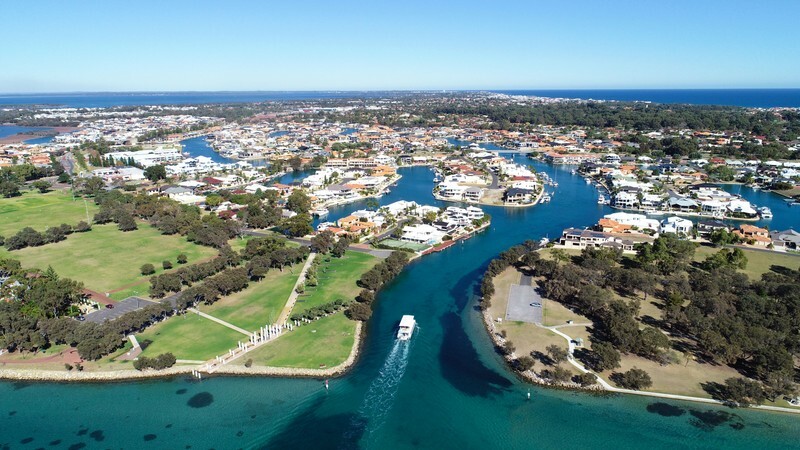 Cruise through the backyards of Australia's most luxurious canal homes and view heritage protected pioneer sites. 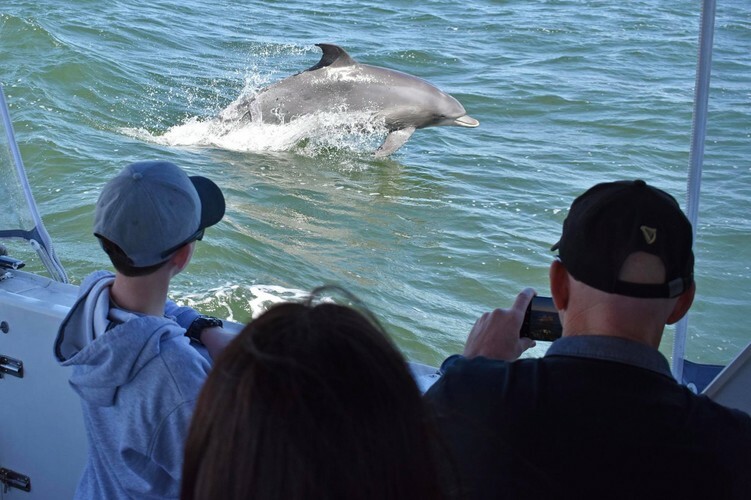 Learn about our unique marine environment and region from our knowledgeable tour guides live commentary.